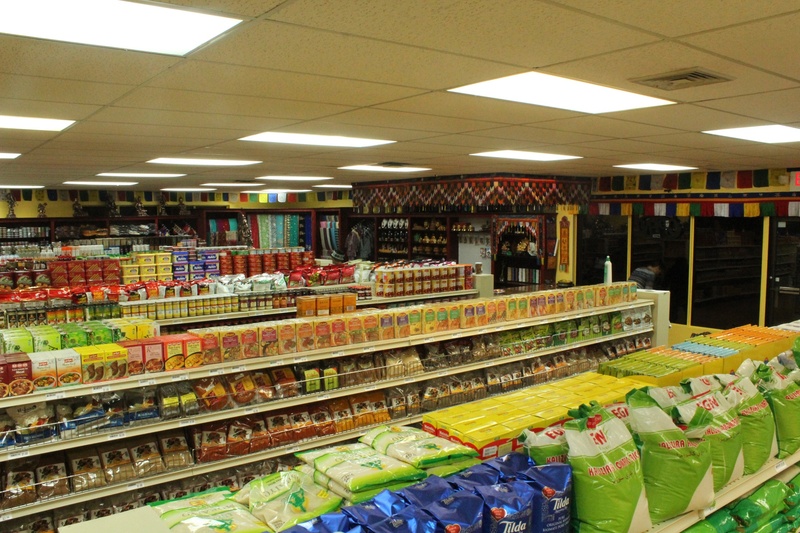 At Katmandu Bazaar our mission is to bring you the Asian and African goods that you cannot find in the typical American market. 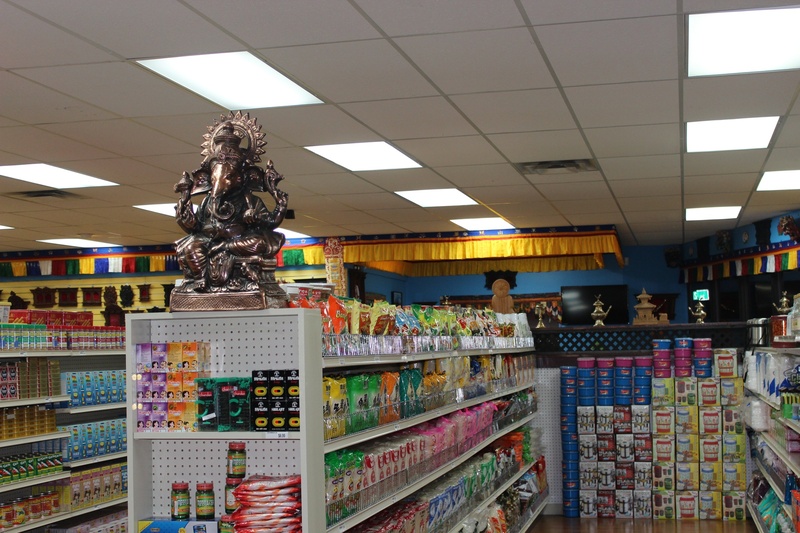 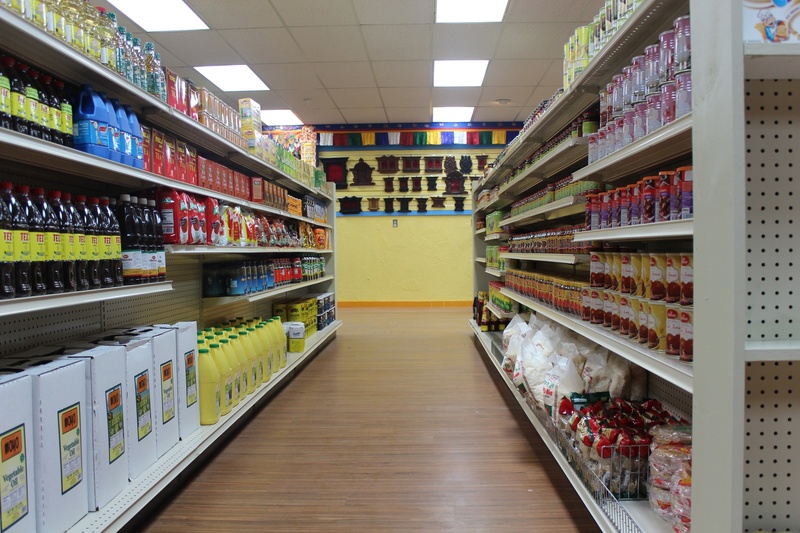 Our in store Restaurant offers Asian foods with a Nepali twist. 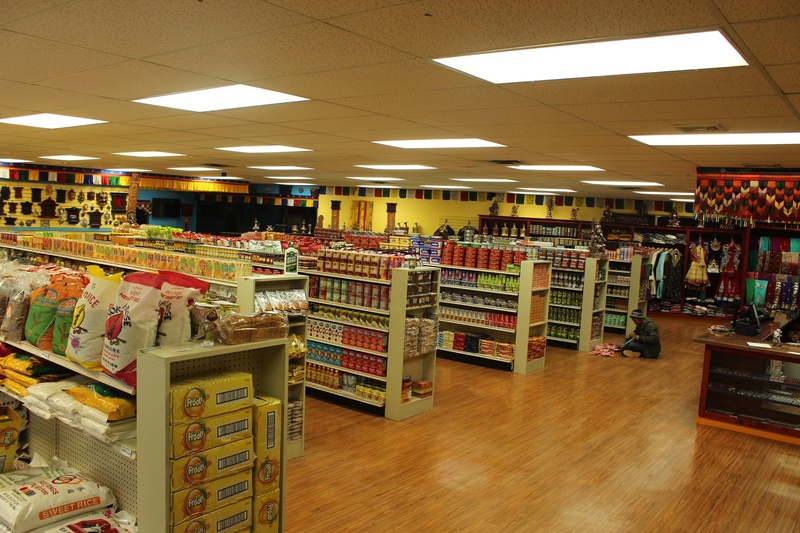 Come in and experience the tastes, aromas, and sounds of Asia.